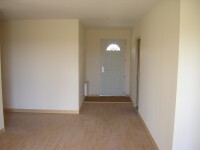 WILL ACCEPT 145,000 EUROS ! Recently built, three bedroomed villa with garage and land, close to super Village!Walk to the shops and for your bread and croissants in the morning. 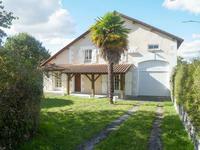 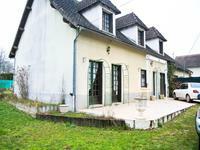 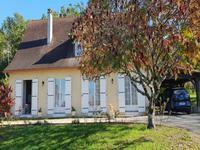 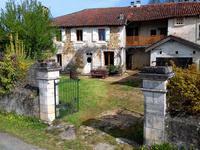 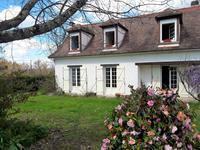 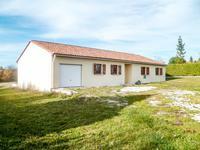 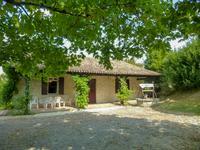 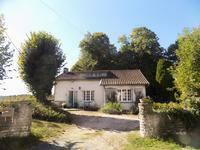 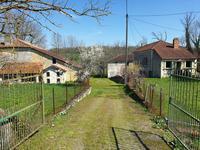 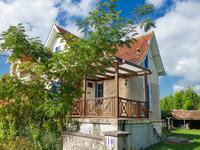 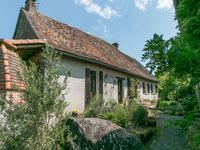 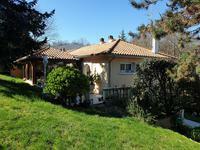 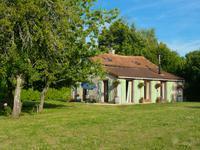 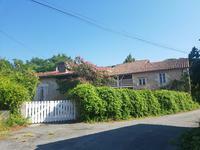 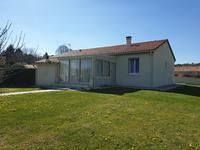 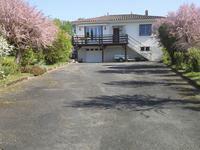 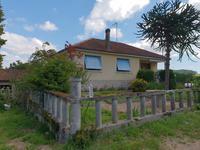 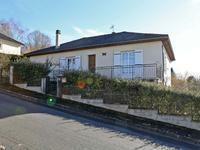 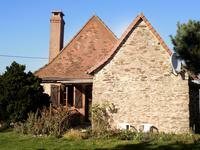 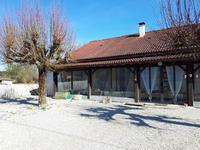 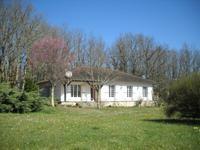 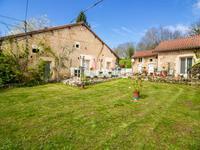 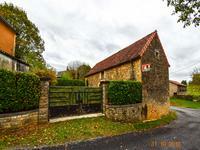 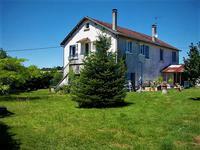 The property is within walking distance of the excellent village of Verteillac in the NW Dordogne. 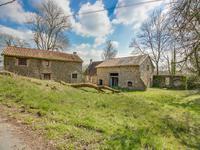 The village has everything you'll ever need for day to day life. 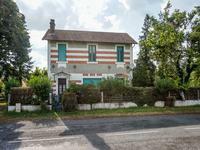 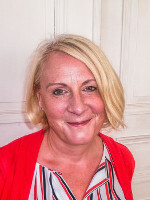 Three café/ bars, huge general store, bakers, hairdressers, bank, doctor, antique and curio shops, newpaper and tobacconists, tourist centre, public swimming pool , tennis and judo club !! 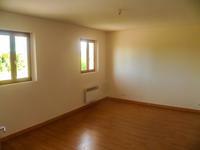 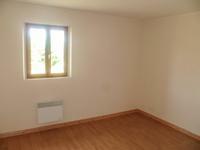 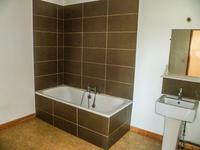 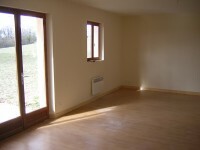 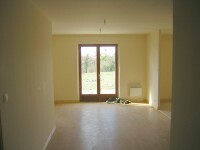 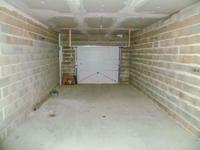 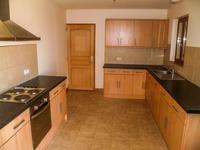 The rooms are spacious and light and the property is in excellent condition throughout. 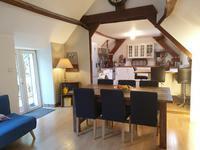 Viewing recommended !